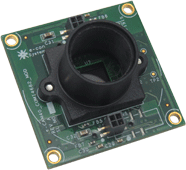 The e-CAM40_CUMI4682_MOD is a 4 MP RAW RGB-IR MIPI OV4682 camera module with the M12 S-mount lens holder. 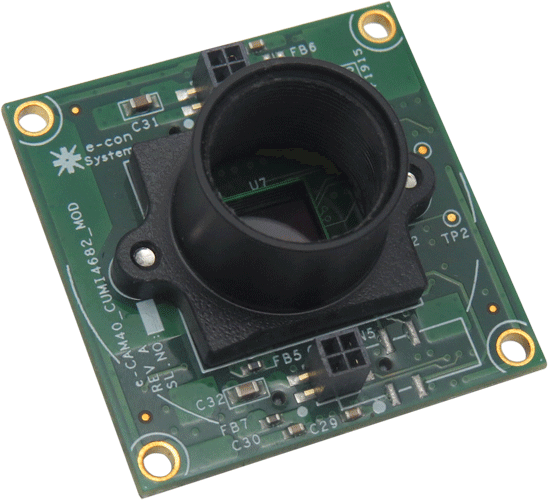 The e-CAM40_CUMI4682_MOD RGB IR camera module is based on OmniVision's OV4682 1/3" Optical format CMOS Image sensor, that captures high-resolution images and videos as well as IR information. 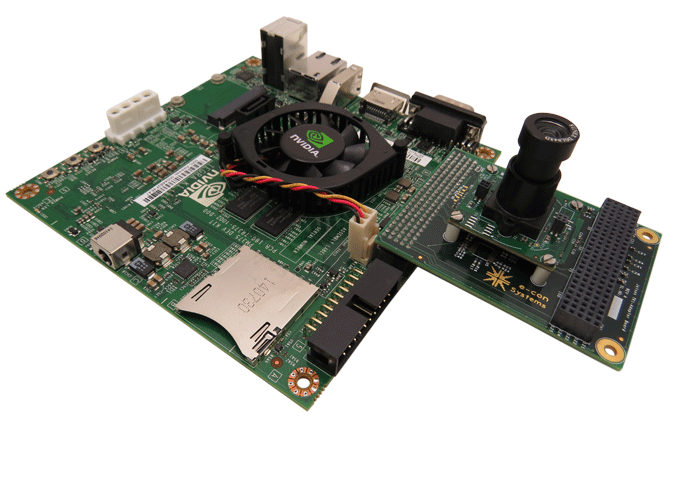 Its dual RGB-IR Camera capabilities allow it to bring a host of additional features to machine vision applications and by combining RGB - IR in a single camera module reduces the total cost and saves space. Customers can evaluate e-CAM40_CUMI4682_MOD with See3CAM_CU40 over USB 3.0 interface and e-CAM40_CUTK1 over MIPI interface. 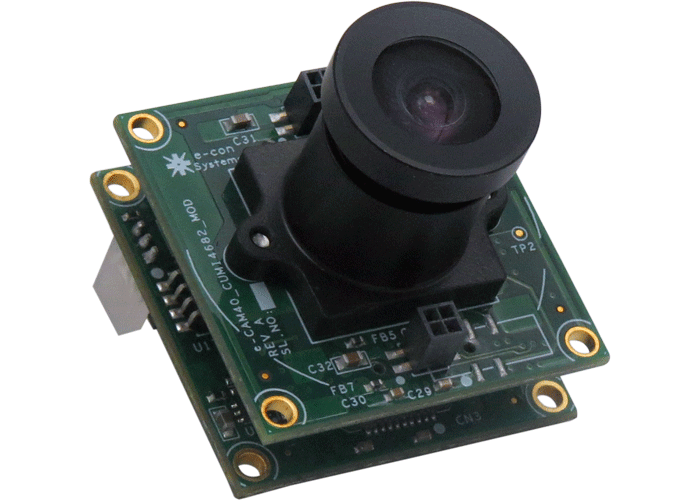 e-CAM40_CUMI4682_MOD camera module can stream the 4MP(2688x1520) unprocessed 10-bit RAW data video upto 40 fps. 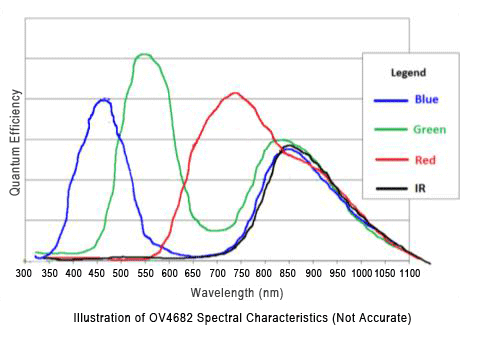 Also read OV4682 RGB IR camera module frequently asked questions. Customers who own platforms that support USB 3.0 and are interested in evaluating the 4.0 MP USB camera module, can directly buy the See3CAM_CU40 from e-con Systems. Customers can order See3CAM_CU40 with/without lens. e-CAM40_CUMI4682_MOD camera solution with a direct interface on Propus.